To many, Woodstock and music are synonymous. 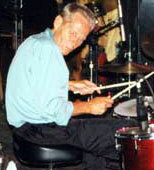 Since the sixties, the town has been a haven for musicians. The 1969 Woodstock concert—Three Days of Peace and Music made Woodstock the most famous little town in the world. Local residents also attracted attention, especially Bob Dylan, members of The Band, Jimi Hendrix, John Sebastian, Todd Rundgren and many others. 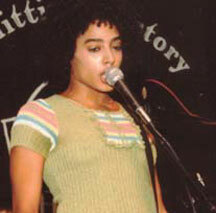 Today, many top musicians still reside in Woodstock (see NY Times article). As a result, the town also boasts some of the top recording studios and session musicians in the country. 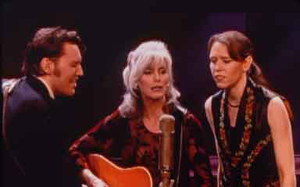 With this heritage as its ancestry, the Woodstock Film Festival has made music an integral part of its programming. WFF’s FOCUS ON MUSIC showcases films about music and musicians while actively exploring its role in film. Many emphasize music as a powerful tool for expression and conflict resolution. Through workshops and seminars, the festival also emphasizes film scoring, and live concerts are also presented featuring musicians with links to films in the program. The first Woodstock Film Festival set the tone by kicking off with A Voice from Heaven, a film that documents the music and legacy of legendary Pakistani singer Ustad Nusrat Fateh Ali Khan. 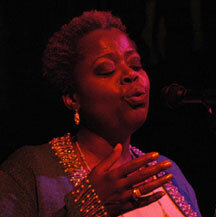 The Sufi musician was regarded by many as one of the most beautiful voices of the century. The film, which was picked up for distribution on the first day of the festival, was followed by an unforgettable concert featuring Rahat Nusrat Fateh Ali Khan and his nine man ensemble. The focus on music has been a part of WFF since it's incpetion when Les Blank was named as the first honorary Maverick Award recipient. His passion-filled films on "Real Food, Roots Music and people,” exemplify the spirit of Woodstock. Highlights included The Blues Accordin' To Lightnin' Hopkins, Chulas Fronteras, Sprout Wings and Fly, and A Well Spent Life featuring Texas bluesman Mance Lipscomb. Other featured films included the world premiere of Haskell Wexler’s Five Days in March, which showed how Cubans and Americans could come together through music and art, Israel Rocks, a journey through music of visions and divisions, and Freestyle, which explored the lyrical world of hip hop as an African American form of story telling. The festival also featured a special dance party screening of Jonathan Demme’s Stop Making Sense, and closed with the U.S. Premiere of Barbara Kopple’s My Generation, which appropriately traced the legacy of the Woodstock concerts. 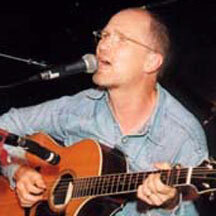 In 2001, D.A. Pennebaker and Chris Hegedus were honored as honorary Maverick award recipients for their films including Don’t Look Back, Monterrey Pop and Down From the Mountain. Other 2001 highlights included Seeking Heat with David Byrne, Los Amigos Invisibles, Quadrophenia, Down and Out with the Dolls, King Midas, jazz films Inside Out in the Open, and Women in Jazz, and two retro-modern musicals, Existo, and The American Astronaut. 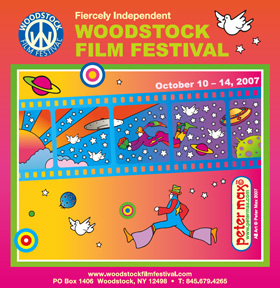 2002 marked Woodstock’s 100th anniversary as the Colony of the Arts, and the official establishment of FOCUS ON MUSIC as a forum for innovative music programming. With actor/director/musician Tim Robbins as honorary Maverick Award winner, the festival screened his musical Cradle Will Rock, and followed with outstanding features and documentaries including Bound for Glory about legendary folk singer Woody Guthrie, Bill Plympton’s The Tune, Standing in the Shadows of Motown—The Story of the Funk Brothers, Amandla! A Revolution in Four-Part Harmony, The Ballad of Bering Straight, Strange Fruit, which examined the song made famous by Billie Holiday, the hip hop doc Straight Outta Hunter’s Point, The Last Waltz (featuring Woodstock’s very own The Band), Schmelvis, MC5*—A True Testimonial, Mike Gordon’s Rising Low, and Into the Night—the Benny Mardones Story. 2003 continued the tradition with great music films including My Dinner with Jimi, Tom Dowd and the Language of Music, Godfathers and Sons (part of The Blues Series from PBS), Bluegrass Journey, Playing for Change. The ability to address music related issues in a workshop and seminar setting is an integral part of FOCUS ON MUSIC. The festival has proudly presented four different forums with legendary film composer Elmer Bernstein (My Left Foot, To Kill a Mockingbird, The Great Escape) including a seminar, a master class, and a Q&A following the U.S. premiere of his latest film, Far From Heaven. 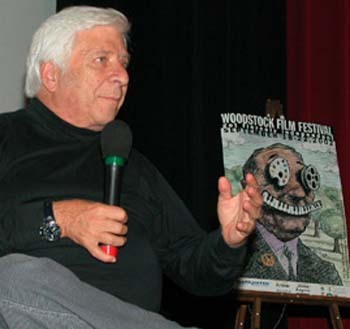 Mr. Bernstein’s keen ability to share his insight into music, and the arts, has played a major role in the success of the Woodstock Film Festival. Other composers have also shared their insights including composer David Robbins who held a seminar on film composition with his brother, director Tim Robbins. Other highlights included a talk with Harold Leventhal and the “Music Doc” seminar with Albert Maysles (Gimme Shelter), Leon Gast (The Grateful Dead Movie), Chris Hegedus and D.A. Pennebaker (Down from the Mountain). 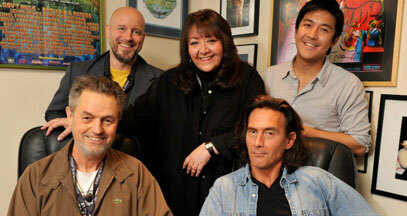 Each year BMI (Broadcast Music, Inc.) presents a music and film panel moderated by Doreen Ringer Ross. The 2012 panel featured discussions on the music of the Closing Night narrative VAMPS with director Amy Heckerling, David Kitay, Lauren Versel and Mollie Israel. The festival presents a special program for composers and filmmakers to show the relationship between the two mediums. “Sound & Vision” featured seven composers creating different scores for identical films. Each composition showed how music can dictate and manipulate the visual. In addition to the great music-related films, seminars, workshops and special events, the Woodstock Film Festival has presented some OUTSTANDING LIVE CONCERTS and SHOWCASES. Each year the festival kicks off with a press conference/party at a New York City nightclub. Guests have featured emerging and established musicians including Johnny Society, Little Sammy Davis, Simi Stone, The Billy Nayer Show, and Dominic Chianese from “The Sopranos,” among others. 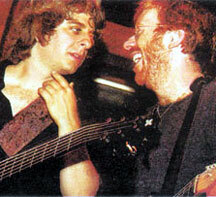 2003, national music headlines were made when Trey Anastasio and Mike Gordon, the founders of Phish reunited for a spectacular midnight to dawn jam session at the illustrious Allaire Studios’ celebrity-studded WFF Saturday night soiree. 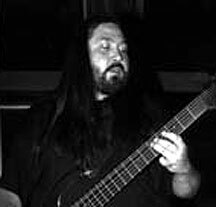 Musicians included Matt Abts (Gov’t Mule), Fuzz, Dave Schools and DJ Logic (turntables). Also sitting in were Addison Groove Project keyboard player Rob Marscher, Woodstock musician Tim Moore and composer David Robbins. 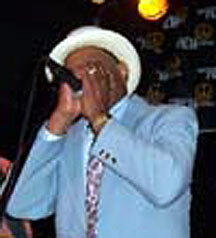 Other WFF concerts have featured The Perfect Age of Rock 'n' Roll Blues Band with Pinetop Perkins and Hubert Sumlin, Abigail Washburn and The Sparrow Quartet featuring Bela Fleck, Earl Slick & Saphon, Bernie Worrell with Doug Wimbish, Will Calhoun and friends, B-52 Kate Pierson with Gail Ann Dorsey and Sara Lee, Duncan Sheik, Marshall Cresnhaw, The Felice Brothers, Outernational, Dub Trio, Graham Parker, Bhagavan Das, Levon Helm, Benny Mardones, The Sad Little Stars, The Rosewood Thieves, Revision, Mechanical Bull, Mark Geary and many more. 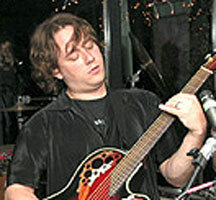 2003 featured opening night act Three (with Joey Eppard). 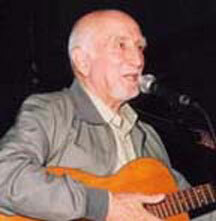 Other concerts featured Grammy winner Peter Rowan (in support of Bluegrass Journey), Tony winner Lilias White (who also appeared in Pieces of April), The What, Britta Phillips and Dean Wareham of Luna, Buddy Merriam & Backroads, Karl Berger and Friends,and Tamar Haviv. In 2002 renowned activist and troubador Arlo Guthrie. The evening celebrated the 25 year anniversary of Oscar film Bound for Glory with guests Natalie Merchant, Ellis Paul, Eric Weissberg, Jay Ungar & Molly Mason, John Herald, Happy Traum, and Vanaver Caravan. 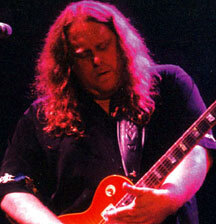 2002 also featured the extraordinary jam band Gov’t Mule, which played in support of Mike Gordon's film Rising Low. Very special guests included guitarist, Fuzz from Deep Banana Blackout, Dave Schools from Widespread Panic and Mike Gordon from Phish.